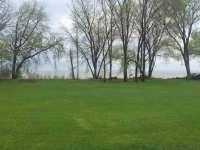 ONE OF THE LAST REMAINING LAKE WINNEBAGO WATERFRONT LOTS. LOCATED IN THE CITY OF OSHKOSH. 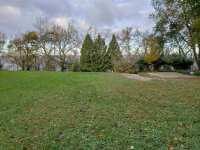 OVER 145 FT OF FRONTAGE ON OVER 3/4 ACRE PARCEL WITH NUMEROUS MATURE OAK TREES. . . . SPECTACULAR PANORAMIC WESTWARD VIEWS FROM THIS RARE 152 FOOT FRONTAGE LAKE LOT. THERE ARE TWO ADJACENT 14X22 POURED CONCRETE BOATHOUSES WITH CONCRETE PATIO ROOFTOPS. PER . . . COURTESY LISTING: W. E. SMITH REALTY, INC. 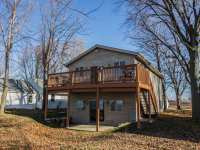 ESCAPE TO YOUR LAKE HOME WITH 51 FEET OF LAKE WINNEBAGO FRONTAGE. ENJOY BOATING, FISHING & SWIMMING IN THE SUMMER OR SNOWMOBILING, ICE SKATING & ICE FISHING IN THE . 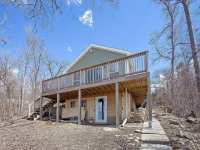 . .
SUNSETS & SUNRISES CAN BE ENJOYED EVERYDAY WITH THIS TOTALLY REFURBISHED INSIDE & OUT LAKE WINNEBAGO EAST-SHORE HOME. ENJOY 50' OF FRONTAGE W/A PIER &T JUST SOUTH OF . . . 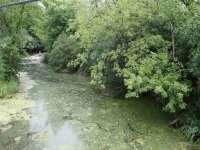 HUGE LAKE WINNEBAGO LOT WITH 160+PER SELLER FEET OF LAKE FRONTAGE. 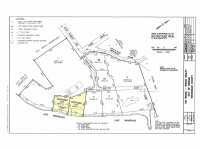 LOCATED IN THE TOWN OF STOCKBRIDGE, AND WITH 1.78 +/- ACRES, COME AND BUILD! EXISTING BOAT HOUSE, DOCK . 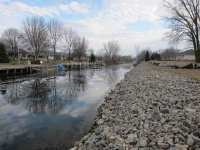 . .
RARE OPPORTUNITY TO BUILD ON LAKE WINNEBAGO IN CITY OF NEENAH. WEST SHORE LOT TO ENJOY BEAUTIFUL SUNRISES OVER THE WATER. IDEAL LOCATION ALLOWING BENEFIT OF WATER AND . . . 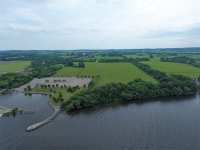 UNIQUE WEST SHORE LAKE LOT MINUTES FROM FOND DU LAC. THIS LAKE LOT HAS ITS OWN BAY AND IS AN EXCELLENT SPOT TO FISH, DUCK HUNT OR JUST A PLACE TO ENJOY NATURE. 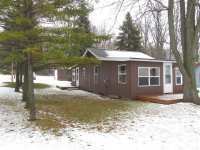 1.29 . . .
COTTCOTTAGE AFFORDABLE ON LAKE WINNEBAGO IS HERE! TURNKEY SO YOU CAN ENJOY THE SEASONS. ORIGINALLY BUILT IN 1945, THIS 2 BEDROOM, OPEN CONCEPT HOME HAS IT ALL! . . .
RARE FIND! 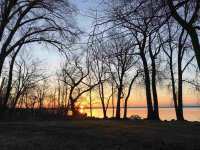 ENJOY SCENIC SUNSETS ON THIS BEAUTIFUL EAST SIDE LAKE WINNEBAGO LOT. 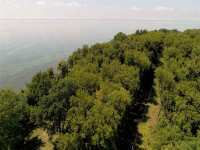 ALMOST AN ACRE OF LAND AND OVER 100' OF LAKE FRONTAGE GIVES YOU A HUGE BUILDING PAD FOR . . . COURTESY LISTING: ADASHUN JONES, INC.
CHANNEL LOT � LAKE WINNEBAGO EAST SHORE! RARE OPPORTUNITY TO PURCHASE A BEAUTIFUL, LARGE CHANNEL PROPERTY ON THE EAST SHORE OF LAKE WINNEBAGO. ENJOY THE 32X32 . . .
153' LAKE FRONTAGE! HAVE YOU EVER THOUGHT ABOUT BEING ON THE LAKE? BRING YOUR IDEAS ~ THIS BUILD-ABLE LOT IS READY FOR YOUR DREAM HOME. LOCATED ON THE BEAUTIFUL WEST . . . CHECK OUT THIS UNBELIEVABLE DOUBLE LOT!!!!! 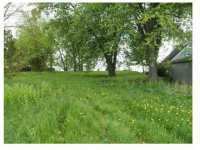 LOCATED ON A PRIVATE CHANNEL, BUILD YOUR DREAM HOME ON THIS HUGE LOT WITH EASY ACCESS TO LAKE WINNEBAGO. 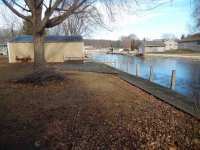 LARGE LOT WITH 100FT OF FRONTAGE ON A NAVIGABLE CHANNEL CONNECTING TO LAKE WINNEBAGO. 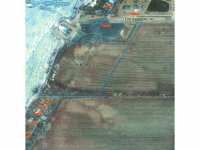 ONE OF THE BEST CHANNEL BUILDING LOTS AVAILABLE GIVING YOU AVAILABLE SANITARY HOOK UP AND A QUITE AREA TO BUILD IN YET ACCESS TO BIG LAKE WINNEBAGO. NOT MANY LOT LEFT . . . COURTESY LISTING: EMPOWER REAL ESTATE, INC.
LOW INTEREST RATES MAKES FOR A GOOD OPPORTUNITY TO BUILD YOUR DREAM HOME ON THIS AWESOME WATERFRONT PROPERTY IN A QUIET RELAXING COUNTRY SETTING! PERFECT FOR A LL . . . 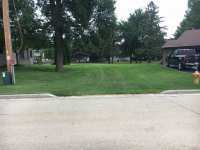 FANTASTIC BUILD-ABLE LOT OVER 1/2 ACRE ON A CHANNEL LEADING TO LAKE WINNEBAGO. 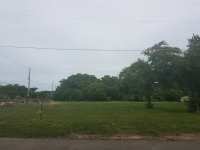 THIS IS A GREAT LOT TO CUSTOM BUILD YOUR DREAM HOME! CLOSE TO ALL AMENITIES! 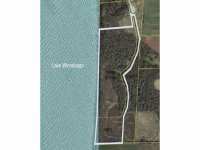 MORE THE 3/4 OF AN ACRE LOCATED ON THE CHANNEL OF WINNEBAGO WITH 133 FEET OF CHANNEL FRONTAGE. 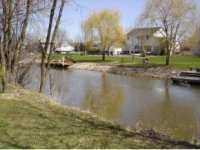 MORE THEN 3/4 OF AN ACRE LOCATED ON THE CHANNEL OF WINNEBAGO WITH 133 FEET OF CHANNEL FRONTAGE. 1 Listings in Harrison WI ..
2 Listings in Hilbert WI ..
16 Listings in Oshkosh WI ..
1 Listings in Stockbridge WI ..